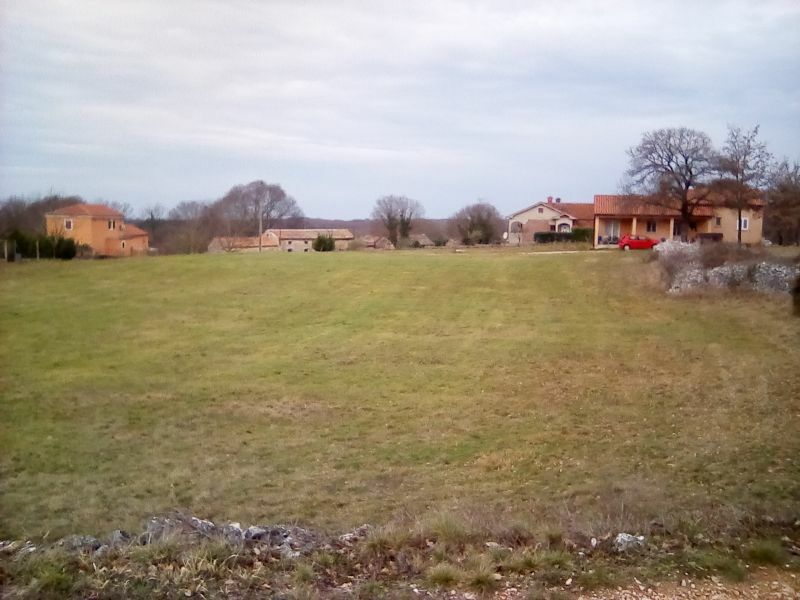 We are pleased to offer two large building plots in Tinjan adjacent to an asphalt road. Utilities are available beside the plots. 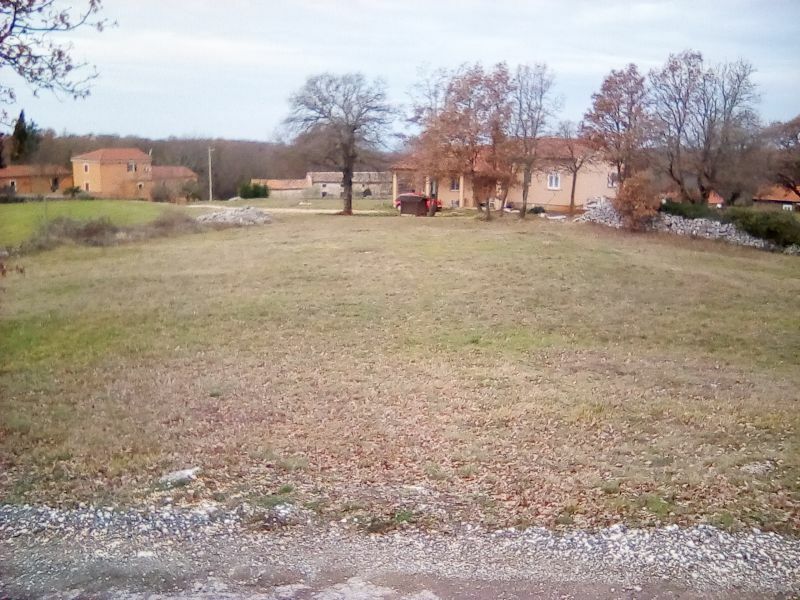 We are pleased to offer two large building plots in Tinjan adjacent to an asphalt road. Utilities are available beside the plots. The transformer substation across the road guarantees sufficient power for several villas. Whilst there is no sea view available at ground level, it is anticipated that there would be a good one from the upper floor of any villas built upon them. The land is level and clear of obstructions. 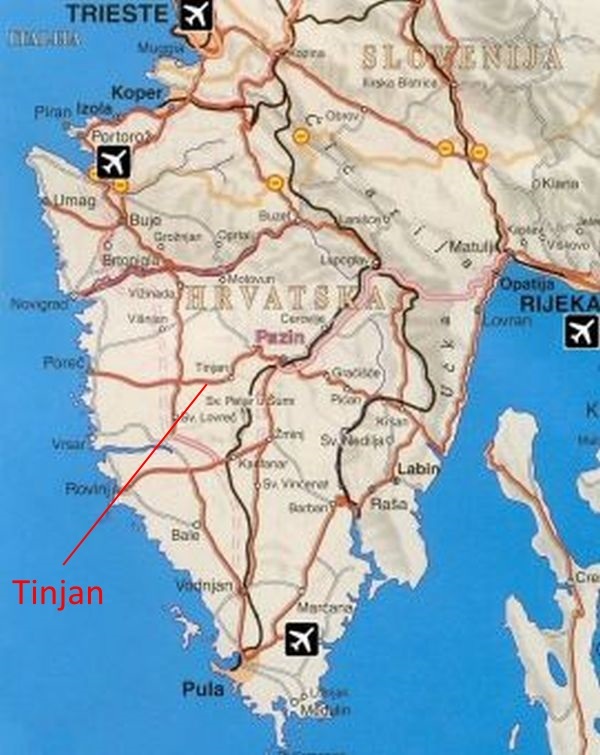 Tinjan is on the main road between Porec and Pazin and benefits from easy access to the Ypsilon fast road at Baderna. 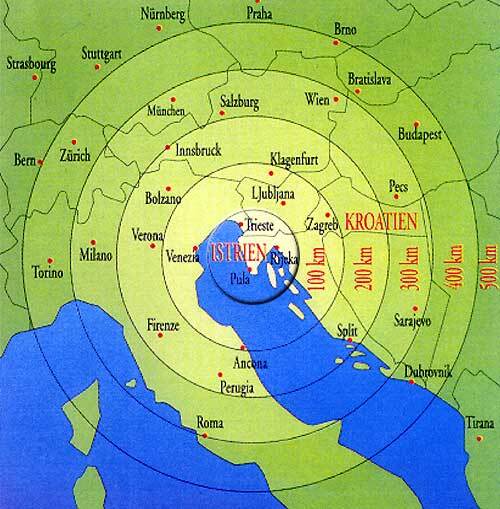 The Ypsilon links Pula and the Slovenian border and thence to Trieste. 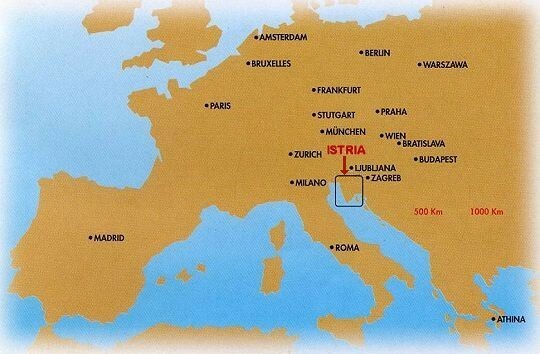 Both Pula and Trieste are served by low cost airlines. Baderna has a gas station, market and restaurants. Auto LPG is also available. The sea at Porec is 15km away. 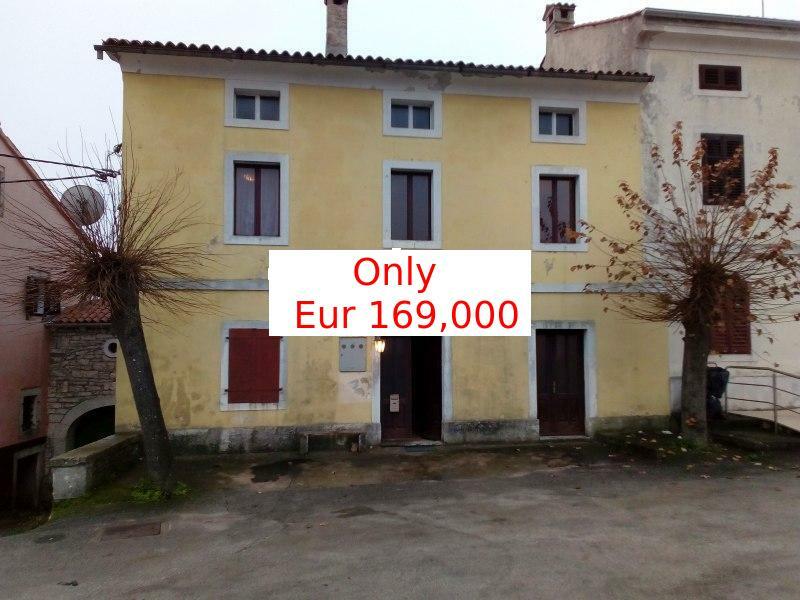 One plot is 3750m2, at Eur 93,750 and the other is 2310m2 at Eur 66.990.